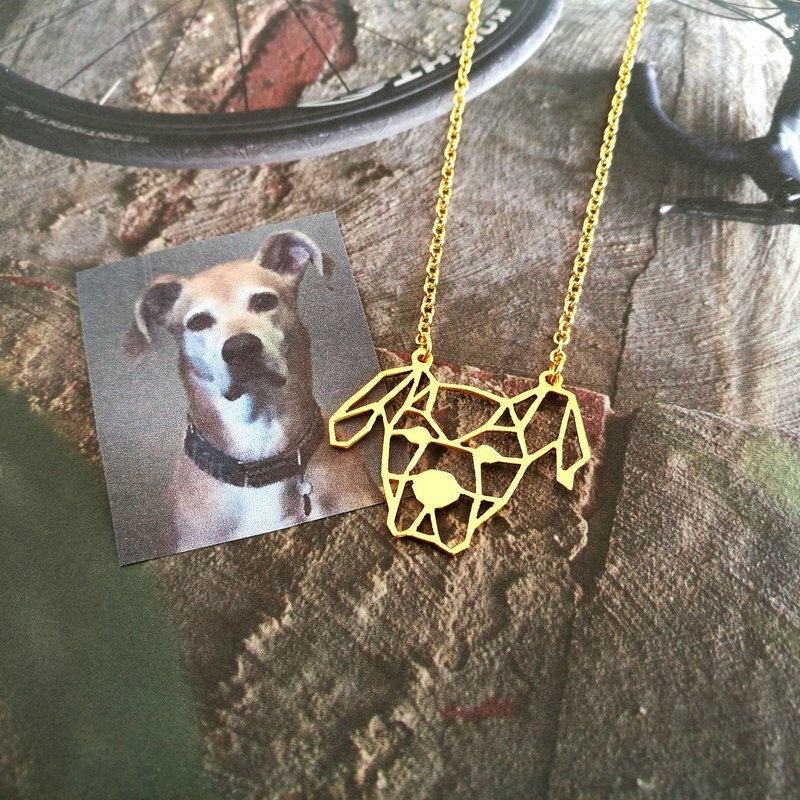 Custom personalized dog necklace The perfect special Dog gift. Perfect special gift for any occasion! !